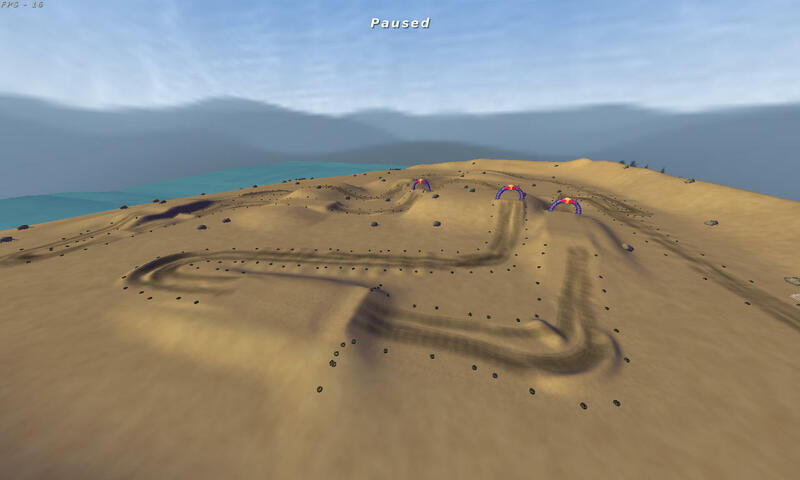 This track takes place next to the ocean, so its a sand track. its not heavy sand so 250s and up clear all jumps(they should). and i Hope everyone likes it! Enjoy!!! 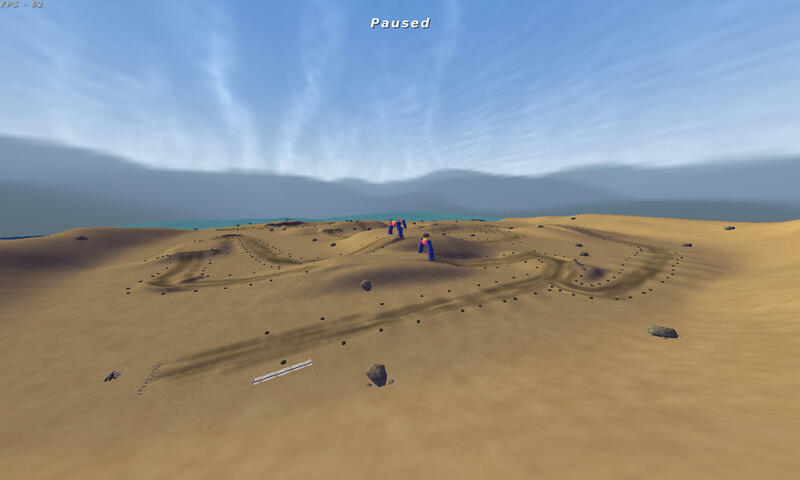 DJ99X- for his tires,red bull arch,and rocks around the track! ogden12- decals and tile info from his woodside raceway track! Its fun, I dig these faster- less tech tracks. Thanks for sharing. Tires on tires on tires. You must love tires. BraapBraap wrote: Tires on tires on tires. You must love tires. Yes, yes I do. Nah jk I just like making the track more clear. sample of the track, not the whole track tho, just a little preview of my fave parts.